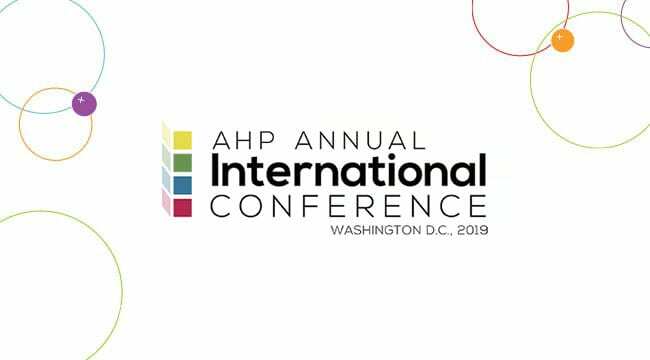 The largest gathering of health care development professionals, the AHP Annual International Conference is the catalyst for growing your network, connecting with peers and sharing new experiences. Leaders in our field present educational sessions on industry trends and first-hand innovative practices. Ensure your own shop stays up to date in the fundraising world by joining AHP for the most exciting health care development event of the year.